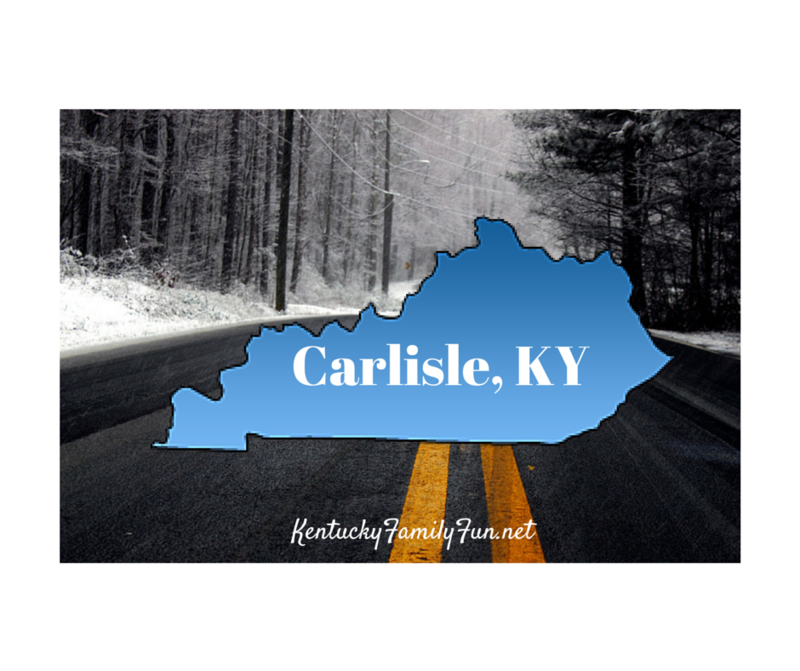 Today's My Town Monday Spotlight is Carlisle, Kentucky! It is funny, I stumbled upon Carlisle just in conversation with one of my friends. While it isn't an overly large town, think population 2,000; it has a lot of charm like most small towns do. They have some really neat things that happen on a monthly basis. On the Third Sunday from 3pm - 6pm there is the Peanut Butter and Jam session. It is a free event that encourages kids of all musical ability to give it their best shot on the stage. The kid centered portion of the day happens at 3pm. At 4pm local musicians take the stage to showcase their talents. The best part? All the fixings to whip yourself up a tasty PB&J are on hand. The Neal Welcome Center looks like a fantastic place to hang with the locals in one of the rocking chairs, or you can check out the local nostalgic pieces. 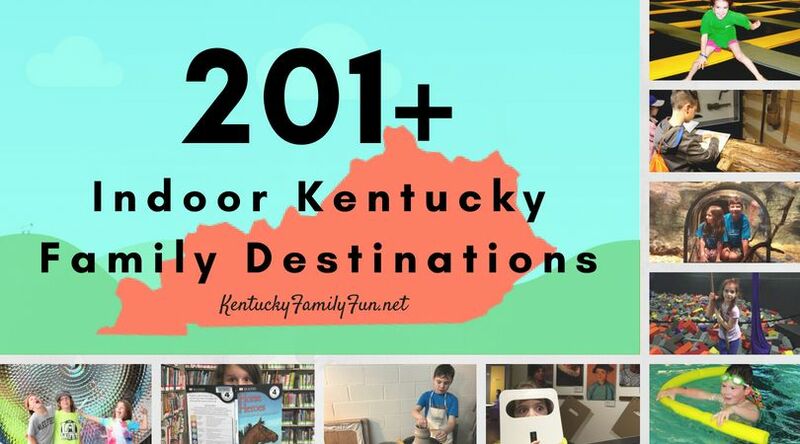 You could always walk over to the Kentucky Doll and Toy Museum, it houses a huge collection of dolls as they have changed over the years. Tickets are very reasonable at $2 for adults or free for kids 12 and under. You can also find Blue Licks Battlefield State Resort Park in this little town. The park has lots of great spots to hike. You can visit the website here. The week of July 4th there is the annual blackberry festival. They crown a blackberry queen, you have to go see the new blackberry queen! If you go we would love to hear about it!